Note: Payment fulfillment by The Bouqs. Give InKind has an affiliate relationship with many of the advertisers on our site, and may receive a commission from products purchased via this link. Send a heartwarming message of goodwill and affection to help your loved ones feel better All of our flower bouquets are guaranteed to help lift their spirits. 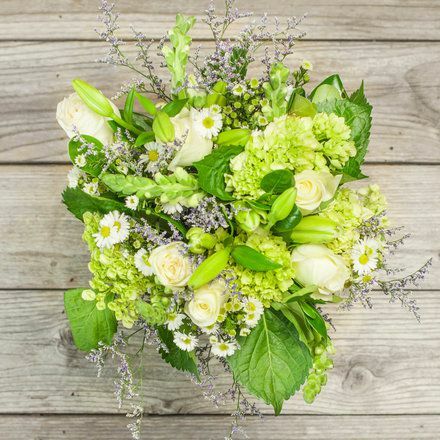 For a loved one who is ill or recovering a sustainably grown bouquet will help them know they are loved and heal. (If you're sending to someone with a Give InKind page, you might check first to see if they've indicated a preference for 'no flowers'). We're helping farmers all over the world grow their business. 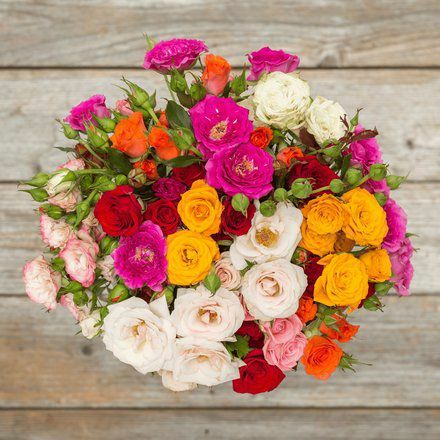 Our Farm to Table Bouqs are cut the day you order and shipped from one of our farm partners so they last. All our farms practice sustainable, eco-friendly farming, and we cut only what we sell - so we don't waste 1 out of every 3 stems like others. 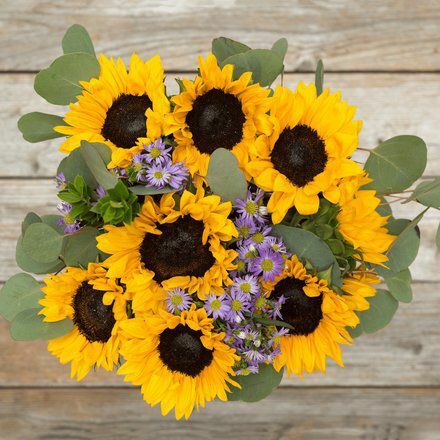 Why We Love This Gift: We love this gift because flowers are always a lovely surprise. 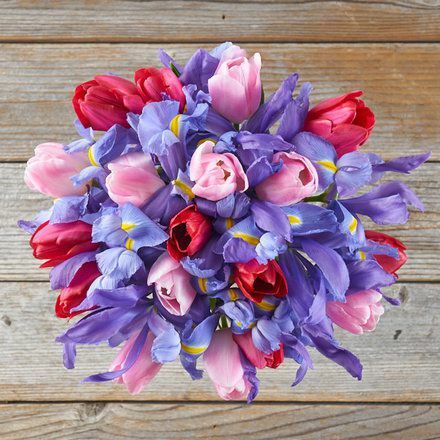 These bouquets are even more meaningful because they are grown in a sustainable manner. They practice eco-friendly farming and support small farms. What's not to love? What To Express in Your Card: I am thinking of you constantly and I am sending healing thoughts of comfort and love.